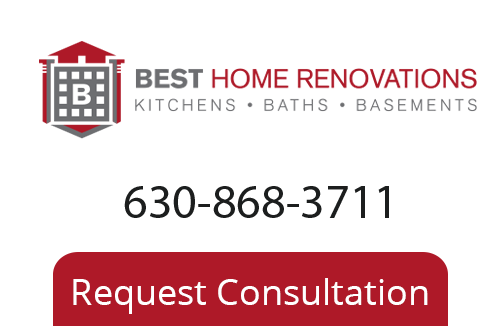 Chicago Remodeling Contractor - Best Home Renovations Inc.
Superior Craftsmanship – Our master craftsmen have over 45 years combined service and pride themselves in delivering superior craftsmanship that will stand the test of time. We are so confident in their work that we back up their craftsmanship with our unrivaled Two Year Labor Warranty. Premier Concierge Service – We know that doing a renovation can be stressful. We make it our personal responsibility to make it as pleasant as possible by being available to address all of your needs and concerns. 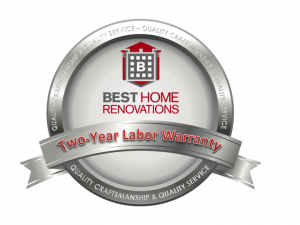 Two Year Labor Warranty – Our Two Year Labor Warranty ensures that our tradesmen have performed your renovation in accordance with state and local guidelines. We hold our tradesmen to the highest standard of craftsmanship and stand behind their work.